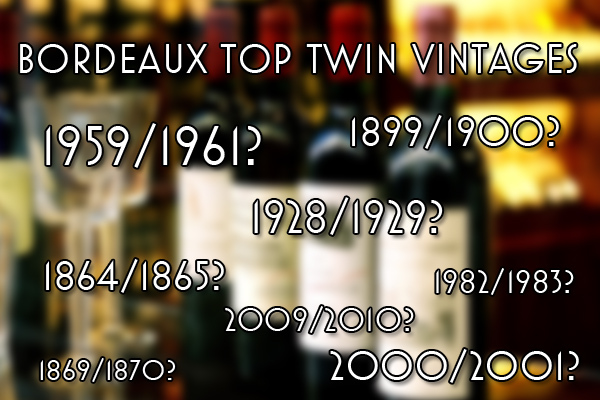 Question: Last month at an anniversary dinner party I was served an old bottle of a Bordeaux marie jean. What is that? Answer: That was indeed a special treat! I would need more information to give you a definitive answer on what you were served. However a Marie-Jeanne (or sometimes called Dame-Jeanne) is that rare Bordeaux unique format of 3 regular bottles (2.25 litres) between a magnum and a double magnum in size. Seldom seen currently. The best one I have enjoyed is the 1934 Chateau Pichon Longueville Comtesse de Lalande of Pauillac with May de Lencquesaing that was truly a memorable old complex bottle of wine. Hope your experience brought you that same joy. 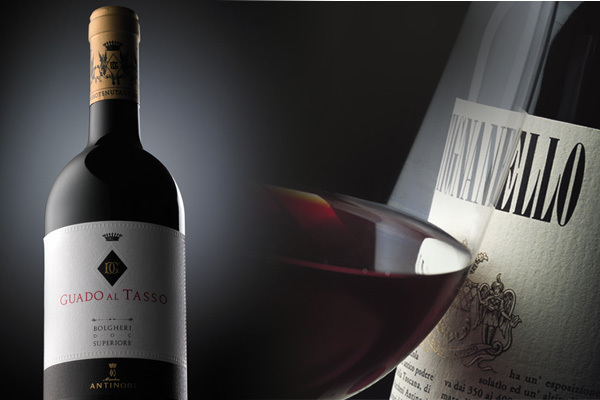 2010: Classic structured style still young & energetic with lively firm balanced cherry fruit but closing down. Impressive quality but needs more time to come around. 2009: Riper softer almost sweet soy exotic red and black fruits. Wonderful intense power with forwardly smooth textures on entry though long finish is still quite tannic. A treasure. 2007: Light forwardly with some of that earthy barnyard character but for current use. 2005: Perfect balance but presently somewhat reluctant between that early youthful delicious clean juicy pure fruit and the bottle age development which is still to come. So promising at many levels and that dense classy Grand Cru vineyard status shows underneath. Will be a real beauty with a long life! 2003: Dark big thick and powerful. Atypical soupy Burgundy. Controversial style. Slightly strong spirits on the palate with coarser tannins lacking delicacy. 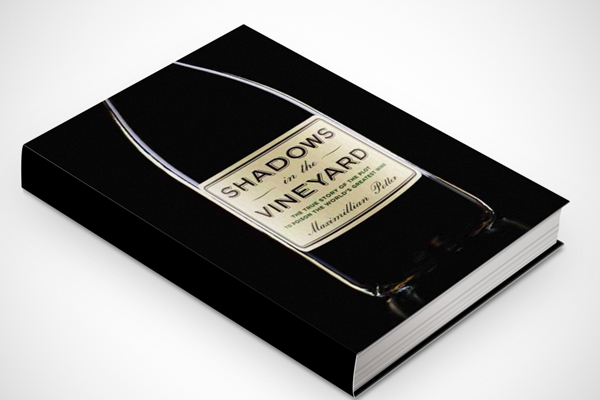 This scribe prefers cooler fruit vintages. 2002: Less fruit intensity but fresh acidity & elegant and just starting upon a lovely drinking plateau especially with food. 1999: Brooding with weight and spicy gamey flavours but not singing. Still young and tarry. Like the potential but showing a coarser style at the moment. 1990: Structured and backward for a long time but now starting to drink much better showing impressive majestic opulence. Depth and complexity are there. Excellent. 1986: Palest rim of all. Some mushroom leathery bouquet with a touch of brett shows this as not the cleanest bottle. Overwhelmed by the tough company it is keeping. 1985: Always a favourite vintage and this wine from day one release has shown that delicious consistency combining power and fragrant elegance of sublime Clos de Tart terroir! Outstanding bottle tried here with complex maturity now! 1983: Dark colour. Difficult year with some rot but surprisingly sound here with good acidity. Delightful. 1983: Special mise familiale bottling of their best cask. Little bit lighter colour but very clean pure selection of only healthy grapes. Superb balance and delicacy. 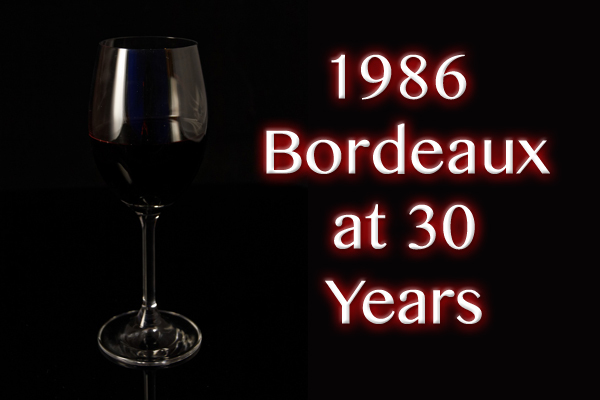 Amazingly fine and so much happening now on the nose and palate at 30+ years. 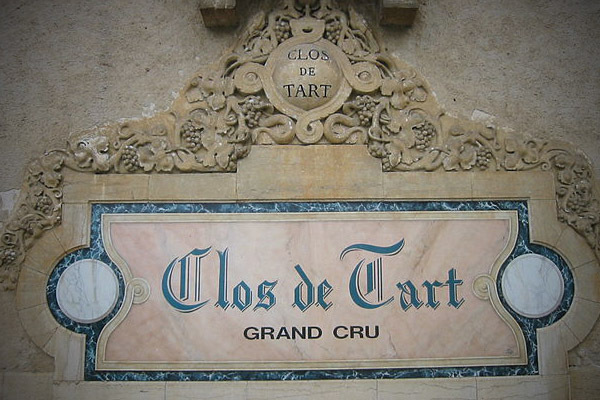 Have you ever tasted wine from Clos de Tart? Question: Just moved to Cape Town and I drink chardonnay. What to do? 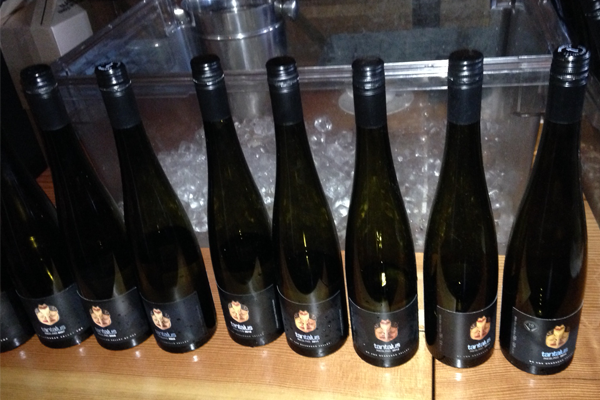 Answer: Experiment by trying all the different styles of chardonnay wines available there. Should be an enjoyable learning masterclass for you in finding the chardonnay wines you like best. My favourite is the Hamilton Russell from Hemel-en-Aarde Valley in South Africa. I enjoyed last month a well-balanced delicious bottle of their 2012 so well matched with a lobster dinner. 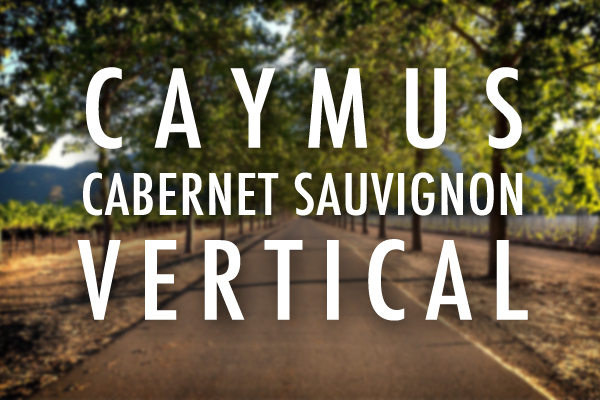 The brand new 2016 Wine Spectator Top 100 has their current release 2015 scored 94 points and ranked #11. 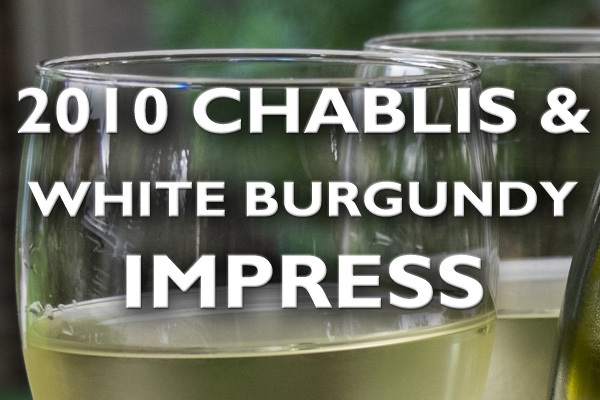 Please let us know what chardonnay you discover. 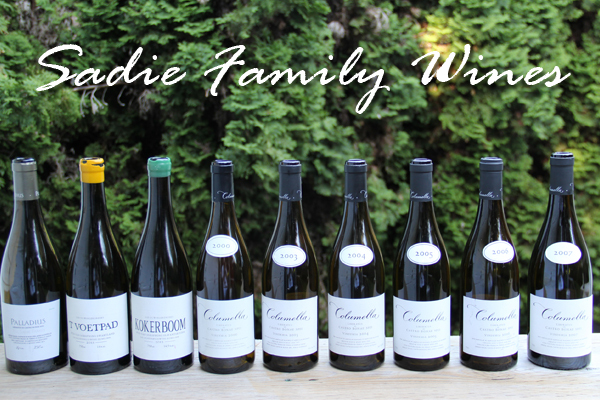 Do you enjoy Chardonnay from South Africa? 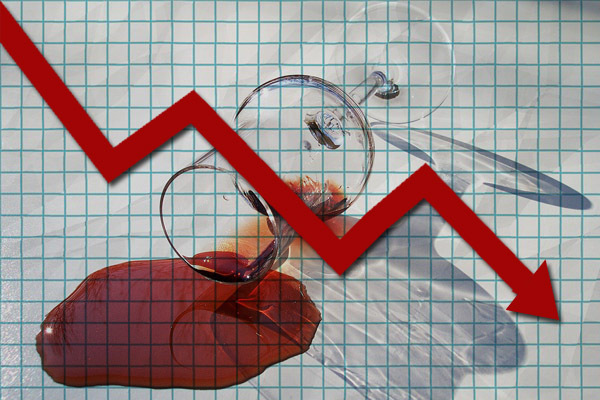 Vosne-Romanee is competing for the most expensive wine real estate in the world. Difficult to get bad red Burgundy wine from anyone in this distinguished terroir. In fact it has arguably the two best vineyards on the whole globe in La Romanee-Conti & La Tache both a monopoly of the Domaine de la Romanee-Conti – often referred to as DRC. Therefore it was with great anticipation (like Carly Simon “I was thinkin’ about how right tonight might be” but in a different context) that your scribe attended a dinner at Cinara in Vancouver on November 29, 2016 celebrating 10 vintages of Vosne-Romanee Malconsorts 1er Cru from Moillard. That house has been a major player in the region under a variety of confusing names: starting in 1848 as first Moillard-Grivot, Thomas+Moillard family since 1850, followed by Maison Moillard & Domaine Moillard, Domaine Thomas-Moillard, and Domaine Charles-Thomas (major contributor to the Moillard brand for 70 years). Key large parcel of vines next to La Tache was bought from Ligier-Belair in 1933 and later sold off in 2005 to Dujac & de Montille (their first vintages 2009). My anticipation was rewarded with some outstanding bottles from particularly the top vintages of 1999 and 1985 but of course as expected there was quite a bit of bottle variation. 2003: Two different labels tasted – Domaine Moillard & Domaine Charles-Thomas. Hot year with some raisin-like grapes though old vines fared better but sometimes have drier tannins. Moillard negociant label showed darker, bigger, coarser and more rustic while Charles-Thomas preferred with much lighter colour of more delicacy yet with luscious complex elegance. Well done for the hotter vintage conditions. 2002: Domaine Charles-Thomas. Not that hot but dry summer resulted in early charm. Remember it was generally a terrible European vintage with Fall rains except for the surprising rain avoidance in Burgundy. Solid drinking well and sweet with duck confit tortellini, ragu & reggiano. 2001: Domaine Charles-Thomas. Wet summer with heat spikes resulted in variable difficult conditions in which to make delicate wines but helped by selection and lower yields. Here surprisingly Vosne-Romanee classy on a lovely plateau with some drier finishing tannins. 1999: Domaine Thomas-Moillard. 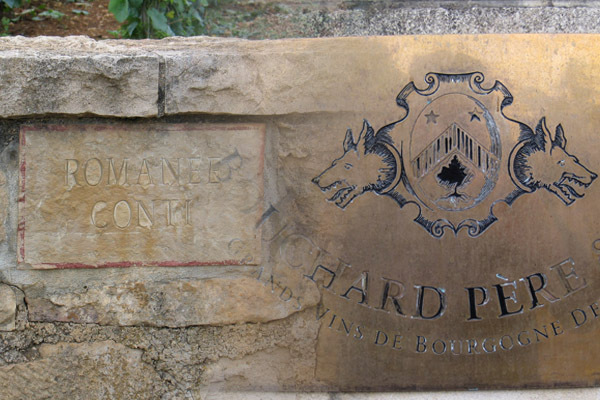 Exceptional Burgundy year combining power + charm with ripe grapes yet superb balance. Brilliant showing by best bottles and no rush to consume them. Two bottles seemed overly herbal and dirty earth and not at the same level. 1998: Domaine Thomas-Moillard. Good colour from the thick skins but tougher style could still develop. 1997: Domaine Thomas-Moillard. 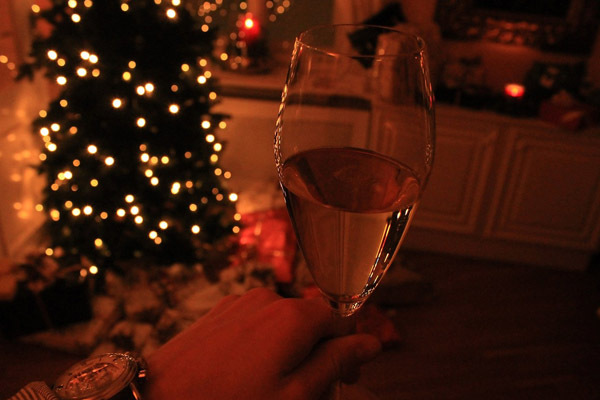 Earlier drinking style that is smooth charming and ready to enjoy now. At a vertical tasting/dinner 15 years earlier on November 30, 2001 Comte Olivier de Mesnil du Boisson Export Director of Moillard stated that their wines show “finesse” especially with food and that even then this same 1997 showed so much “smoother” than their 1998. 1996: Domaine Thomas-Moillard. Opposite of 1997 with slow maturing high acidity fruit. Still rather tart but vintage often shows improvement each time I try it. 1995: Domaine Thomas-Moillard. Reduced crop that was backwardly austere early on but have gained substance and body in bottle. Some tannins left but drinking deliciously right now – especially paired with beef shortrib, wild mushrooms. potato pave & carrot. 1993: Domaine Thomas-Moillard. Healthy crop of grapes with lovely fruit showing some charm. Under-rated year with a lot of style and expressive Malconsorts quality. 1985: Domaine Thomas-Moillard. Luckily I had the opportunity to collect and enjoy drinking more of this vintage of Burgundy than any other. Never disappoints from initial charming release to presently. More maturity with 30+ years results in supreme delight here from this top terroir. So fragrant and smooth silky textures. Sublime. Unfortunately one bottle was corked. Textbook endorsement for the appellation and the Moillard house. Hopefully the 1999 will develop to this level and beyond. Have you tried a wine from Vosne-Romanee? Impressed? 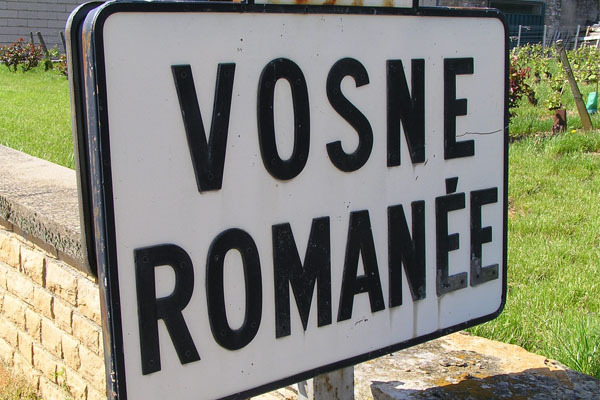 Have you tried a wine from Vosne-Romanee?